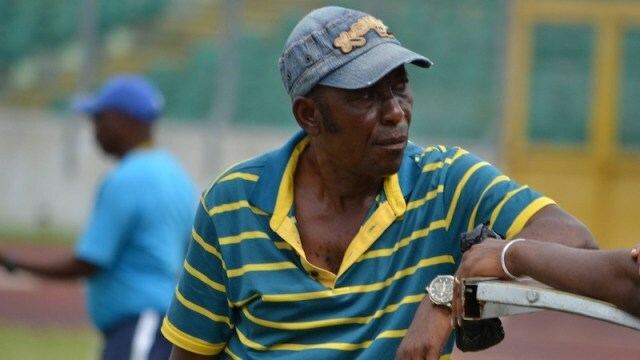 Former Ebusua Dwarfs coach, J.E.A Sarpong believes Ghana should be able to navigate Group F with ease after last night AFCON 2019 draw. Ghana have been drawn with champions Cameroon, minnows Guinea Bissau and Benin. Experience gaffer, J.E.A Sarpong says the group is the easiest for the country and the Black Stars have no reason to fail. 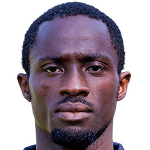 "Ghana have been handed an easy draw and there is no reason for us to fail," he told Otec FM in Kumasi. "Ghanaians always want an easy route so I don't see why anyone will complain." "However, we should not be complacent of Guinea Bissau and Benin. They can surprise us," he concluded. Ghana is chasing an elusive fifth AFCON title after last winning it in 1982. The Black Stars have been three times since, in 1992, 2010 and 2015.